Location is great, neat to the station and parking. Close to the train station, free croissant at the entrance in the morning. The room is very spacious and clean. Nice view from hotel room. 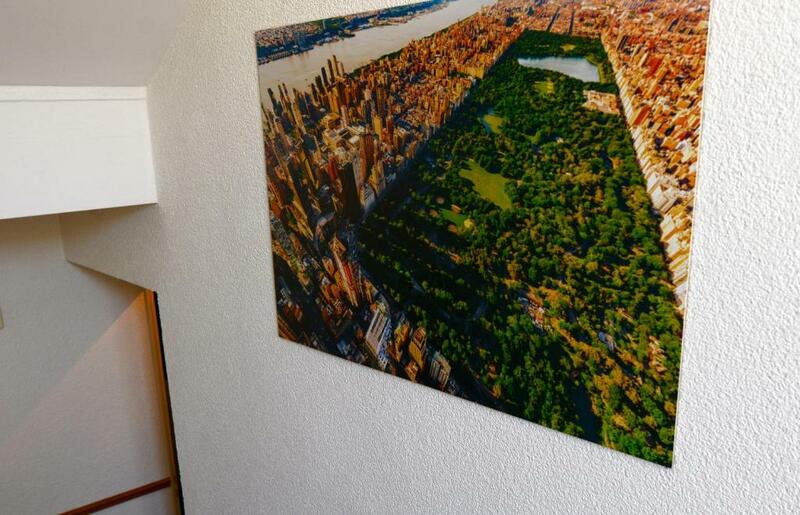 Excellent location, reachable on foot from the railway station. Baby cot was organized. Welcome biscuits in the room and croissants in the morning - a very nice sign of care for the customers! Better than average rooms and value compared to others we have used in Lausanne and Geneva. The bed was comfortable and the room and bathroom were very clean. Every morning there a basket full of croissants at the front door. The little kitchenette was helpful. I love that it's close to the train station, gyms, restaurants/bars, etc. Everything I need is conveniently located in Grancy(where the hotel is located). You can easily go to the Flon or Ouchy area via the Metro. It feels like I'm at home everytime I stay in this hotel. The free Mobilis card (for Lausanne transportation) is also a plus. 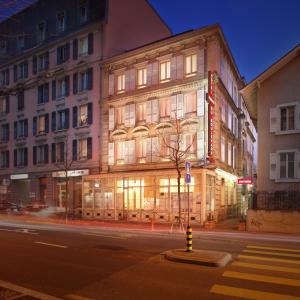 Located in the center of Lausanne, near railway station and venues like cafes and restaurants. Lovely experience to be in a heritage property. Also liked the kitchenette, the kettle tray, the cream in the fridge, the morning croissants and salami, the beds were very comfortable and we were able to get extra pillows very quickly. Loved the view from the skylight windows. 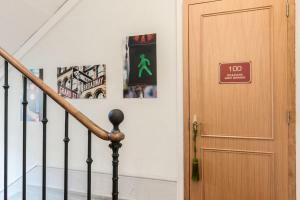 Hôtel Résidence du Boulevard This rating is a reflection of how the property compares to the industry standard when it comes to price, facilities and services available. It's based on a self-evaluation by the property. Use this rating to help choose your stay! 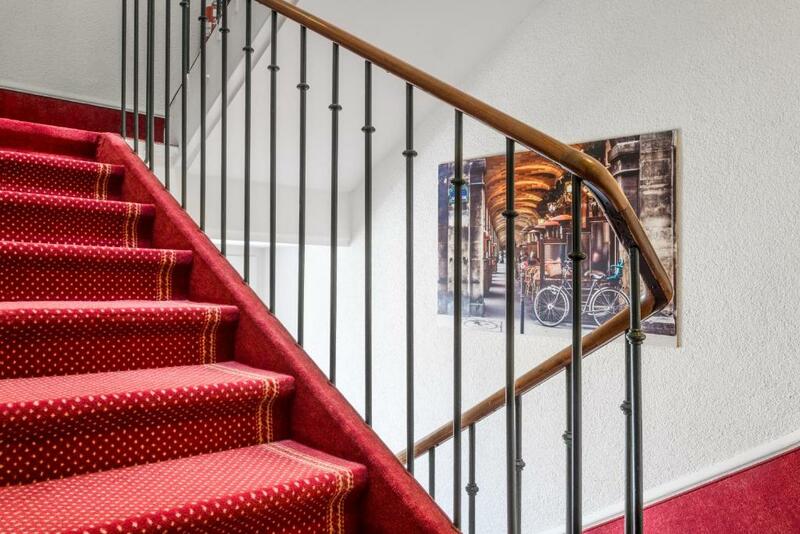 This city hotel in neoclassic style is located in Lausanne town center, 1,000 feet from the train station, and offers free WiFi. Guests benefit from free public transport tickets during their stay. Lake Geneva is 2,650 feet from the property. The rooms all have a flat-screen TV. Guests can chose between rooms with or without a kitchenette. Please note that reception and reservation department are available 24 hours by telephone only. 뀐 Located in the top-rated area in Lausanne, this property has an excellent location score of 8.5! When would you like to stay at Hôtel Résidence du Boulevard? This double room features cable TV and electric kettle. This apartment has a bedroom with a double bed and a sofa bed, a living room with a kitchenette, cable TV and an electric kettle. A quiet room on the 4th floor under the roof with a kitchenette. 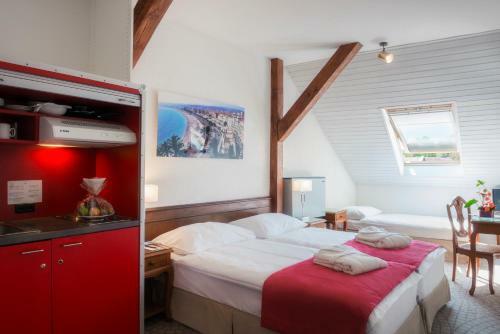 This double room features a kitchenette, cable TV and electric kettle. Our staff is multi-lingual and will be delighted to make your stay a pleasant and relaxing one. Don't hesitate to ask for advice on sites to visit, places to eat and how to get around the city. The International Institute for Management Development, the Notre-Dame de Lausanne Cathedral and the Olympic Museum, along with numerous international organisations, are just a stone’s throw away. The lakefront is a 5 min walk from the hotel, and the Parc de Milan, along with the Jardin Botanique, are right around the corner. House Rules Hôtel Résidence du Boulevard takes special requests – add in the next step! Hôtel Résidence du Boulevard accepts these cards and reserves the right to temporarily hold an amount prior to arrival. Please note that the hotel has a delocalized reception desk, which is available only via video call 24 hours a day on 7 days a week. x) Inside the hotel, the check-in will be made via video call and the receptionist will provide instructions on how to get your keys. x) You need to have the credit card with you which the booking was made with. Without this credit card you cannot get access to your room. Guests are kindly requested to advise the reception desk of any changes regarding the check-out dates. Late changes will be charged with the following night. Please note that the credit card you will be paying with needs to have the same name as the hotel guest. If this is not the case, please contact the hotel in advance, as the credit card owner has to authorize the debit. Please inform Hôtel Résidence du Boulevard of your expected arrival time in advance. You can use the Special Requests box when booking, or contact the property directly using the contact details in your confirmation. Room was a bit tired, ventilation was poor and the walls were thin. It was a bit warm but we couldn’t turn off the heaters and so we opened the windows. You only know the value of a Reception and somebody actually there once you don't have it. The free croissants are definitely a plus. The rooms are seriously horrible! I spent the whole night awake because of my neighboors. Walls are thin and you can hear everything happeninng in the hotel. I heard every single discussion of all my neighboors with lots of noise. If you are searching for calmness, that’s defintely not the best pick up! Other than the cleaning staff there is no staff on sight to ask questions. You check in by being buzzed inside and then talk to person on intercom to obtain the key from lock box. Was not hard but different system. To get transportation card went to a related hotel. That hotel is about 5 minute walk. The staff there were very friendly and helpful. As we speak only a little French was better to communicate in person rather than phone so made a few trips there to ask questions. Bathroom in room was a bit tight and shower was small. This was not a big issue. Great location, close to the train station and metro so very easy/convenient to get around. 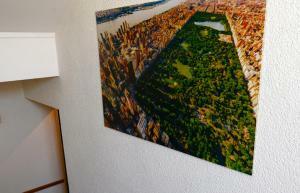 Room was comfortable with nice view and liked having kitchenette in the room (not all rooms have this). Enjoyed having the croissants available each day(though one day ran out really early). Took advantage of the Lausanne travel card to use transportation and get discounts at participating business (ferry to Evian, Olympic Museum). 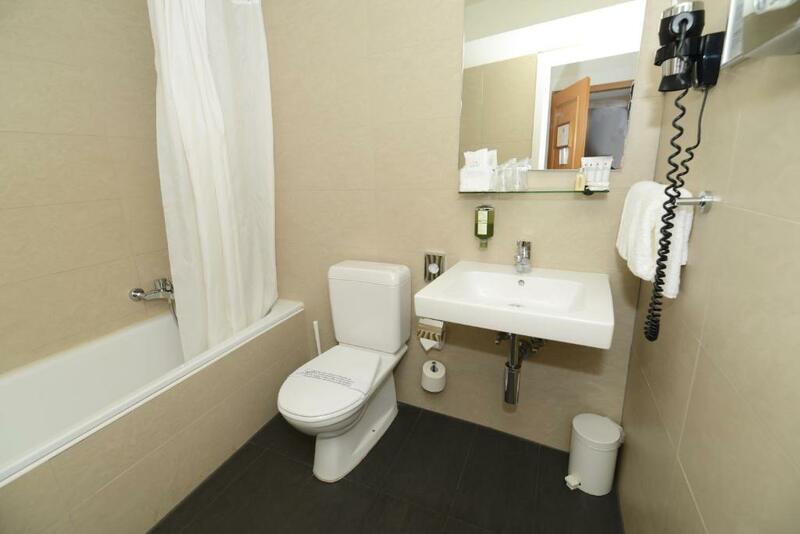 Hotel located in quaint area with coffee shops, restaurants and park nearby. Would definitely stay here again. If looking for a four star/fancy hotel, this is not it. But if looking for nice, reasonably priced hotel, conveniently located, you will not go wrong here. 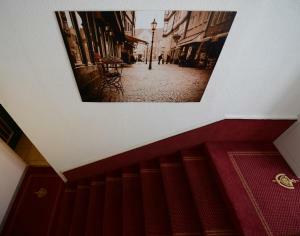 This was not a problem for us but do need to be able to climb some stairs at this hotel. Location was fantastic , room was very clean and the bed was comfortable. The walls are made of paper, so there is no privacy whatsoever. Neither from the toilet in the room or from neighbors (mine were superloud shouting and playing music all the time, but you could hear people if they even where walking). The hotel is located just 2 minutes from the the railway station. They offer a free city pass, so you can easily travel through city. The metro is very fast and very easy way to get around. Although there is no reception the people very very easy to reach and really accessible. They are physically located in a hotel that is 5 minutes further in case you need something directly. The room was nice and clean. The bed was big and comfortable. No parking near Hotel No public transport cards as promised.